Taken individually, our list of technology partners is pretty darned impressive. After all, these industry leaders are the best-of-breed in each of their categories and are at the forefront of technology. But consider how they fit together and you realize that their selection was no accident. Our partners were carefully chosen to enable HiTechnique to provide powerful business solutions typically beyond the reach of small to mid-sized organizations. We have also developed business alliances with suppliers such as telcos, hosting companies and data centers. 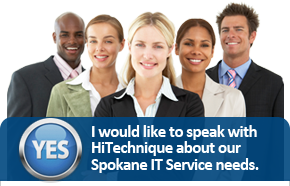 These providers complement our offerings and ensure all your technology works well together.